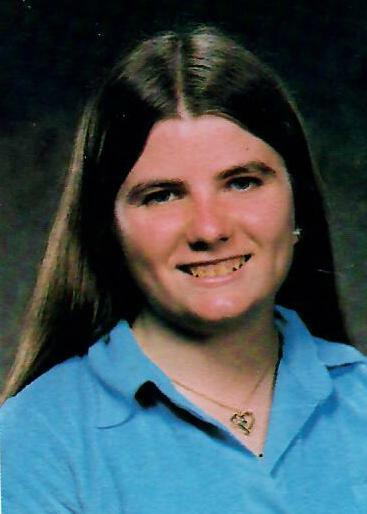 Terri L. Colledge, 55, of Bicentennial Farm Road, Everett, PA; passed away on Friday, April 12, 2019. She was born on March 30, 1964 in Everett, Pennsylvania; a daughter of Corrin W. and Sharon L. (Brantner) Colledge. Along with her parents she is survived by companion of thirteen years Ray Fyock; siblings Kelly Cooke and companion Joe Bracken, Saint Inigoes, MD, Stacey married to Bill Whalen, MD, Andrew Colledge married to Sharon, Breezewood, PA; nieces and nephews Brittany, Samantha and Joey; Kathryn and Billy; Krista, Brandi and Tom; great nieces and nephews Payton, Kyle Jr., Reagan, Harper, Lincoln, Laura. She is also survived by Ray’s daughters Jill Weisel and Shannon Finkey and their children Essence, Marley, Sydnee and Alana. Terri was preceded in death by a niece Logan Rathburn and nephew Kevin Cooke. She was a member of the Rays Cove Christian Church. Terri worked as a farm hand and was a homemaker. She was a graduate of Everett Area High School Class of 1982. She enjoyed gardening, crocheting, quilting, puzzles, woodworking, and reading. She loved children and animals. She also enjoyed traveling and hiking with her companion, Ray. Family and friends may call at the Akers Funeral Home, Inc., 299 Raystown Road, Everett on Thursday, April 18, 2019 from 5-7 P.M. and on Friday from 10:00 A.M. until the hour of service at the church. Funeral Service will be held on Friday, April 19, 2019 at 11:00 A.M. at the Rays Cove Christian Church with Tom Smith officiating. If friends so desire contributions may be made in memory of Terri to St. Jude’s Children’s Hospital, 501 St. Jude Place, Memphis, TN 38105. There's still time to send flowers to the Visitation at the Akers Funeral Home from 5:00 PM to 7:00 PM on April 18, 2019.